Regular eye exams by an optometrist can help catch any vision or eye health issues before they become serious, leading to vision loss or other health problems. Start seeing the world as best as you can, book an eye exam at (604) 689-8813. 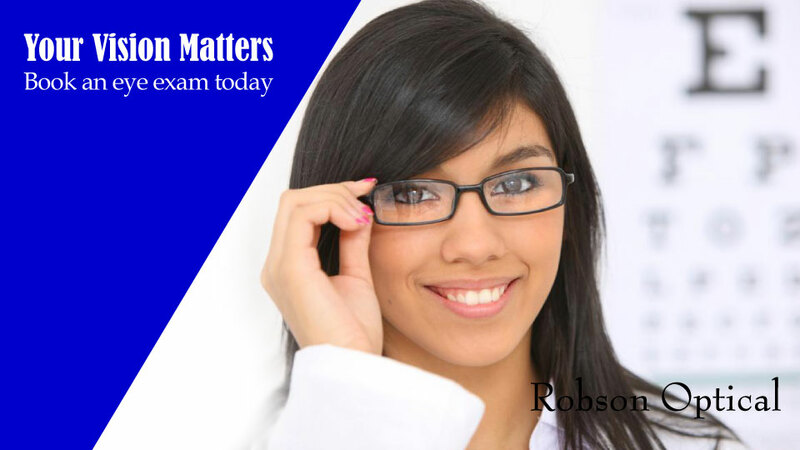 Eye examinations are also an important way to make sure that you have normal, healthy vision so you can perform your best at school, work or play! Previous PostDirect Insurance ClaimsNext PostEnjoy Eggs-tra Easter Savings!